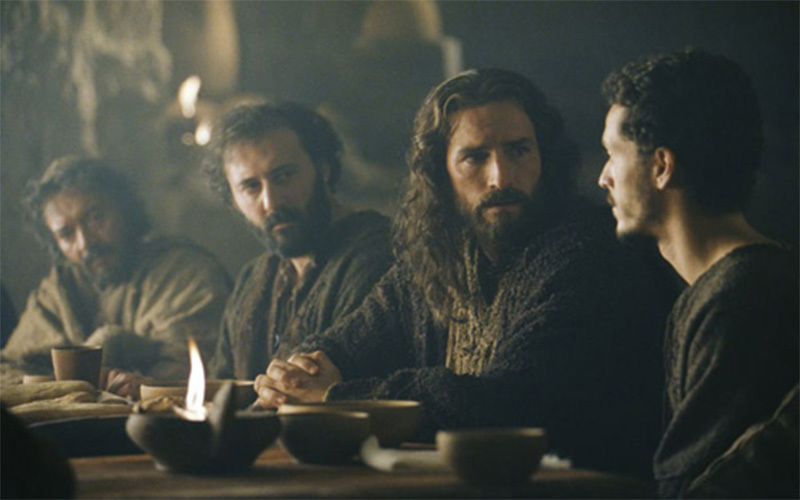 In the heart of the Last Supper we see two clear examples of human weakness. Both Judas and Peter will betray Jesus, and their examples offer us two different responses to sin. Which option will we choose? This entry was posted on Tuesday, March 27th, 2018 at 6:00 pm	and tagged with Betrayal, Catholic, Christian, Homily, Inspiration, Jesus Christ, Judas, Mass, Peter and posted in Lent, Podcast. You can follow any responses to this entry through the RSS 2.0 feed. « Easter: God restores us to life!